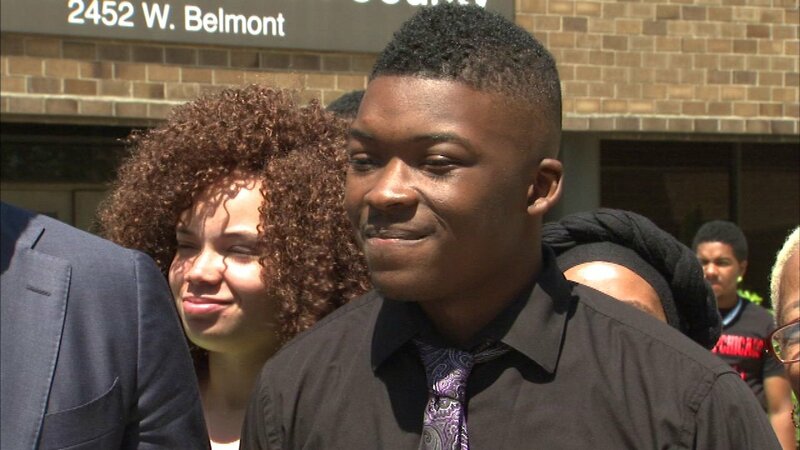 CHICAGO (WLS) -- Ja'mal Green, the Chicago activist arrested during a recent protest, is asking for a new judge in his case. Green is accused of physically assaulting a Chicago police officer during a protest against police brutality in July. According to the Chicago Tribune, Green's attorneys said they want a new judge because the current one assigned to the case is a former Cook County Prosecutor. Green is due back in court Wednesday.